Time to Start Thinking Skiing! 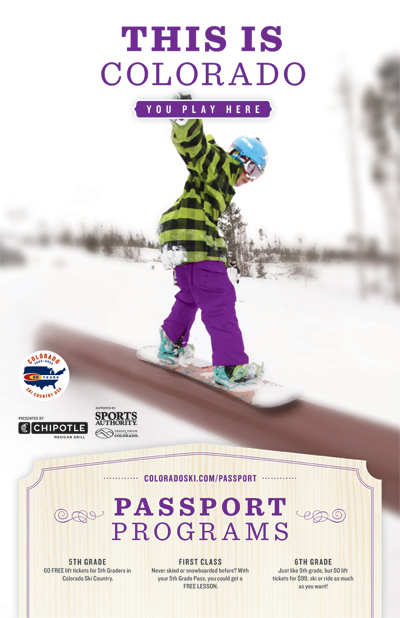 Get Free Ski Passes for Your 5th and 6th Graders! If you have a 5th or 6th grader it is time to start thinking about getting them their Free/Cheap Ski/Snowboard passes. The way it works is that there are two different programs: School of Shred & Colorado Ski Country USA. 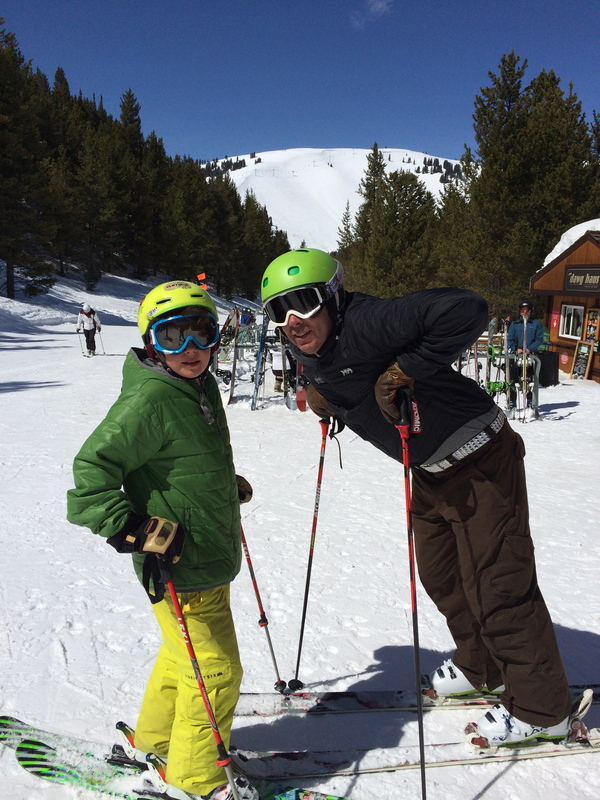 They both offer 5th graders free skiing, but at different locations, so you want to get both! They offer 6th graders cheap or free skiing depending on the program. More details below. 5th Graders: You get 4 days of free skiing at all Colorado Vail Resorts: Vail, Beaver Creek, Breckenridge, Keystone and A-Basin [School of Shred]. In addition you get 3 days of free skiing at 20 other Colorado ski resorts including Aspen, Buttermilk, Steamboat, Copper Mountain, Winter Park, and many more [Colorado Ski Country USA]. And you also get one free ski/snowboard lesson and equipment rental through both programs – so essentially you could take 2 free lessons with rental gear if you are new to skiing or snowboardng. They really want you to get good! 6th Graders: You can purchase a pass for 4 days at all 20 Ski Country USA resorts for $99 [these are the smaller resorts]. This is a screaming good deal! School of Shred on the other hand is offering the same deal for 6th graders as they did for 5th graders–4 free days of skiing at their resorts. It is time to get your child[ren] registered! Don’t forget to register for both programs – especially if you have a 5th grader! This entry was posted in Uncategorized and tagged 5th grade, 6th grade, Abasin, Boulder, Boulder Valley School District, Breckenridge, BVSD, Cheap, children, Colorado, Copper Mountain, Eldora, Families, Free, Keystone, Kids, Skiing, Snowboarding, Steamboat, Vail Resorts by Boulder Families. Bookmark the permalink.